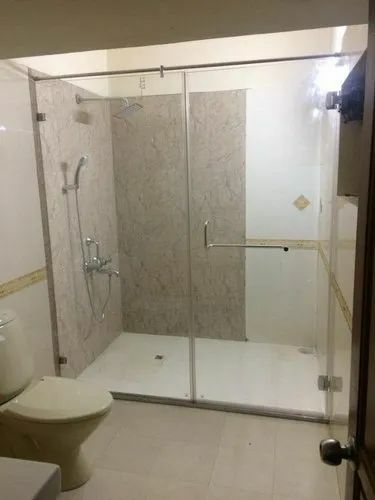 We offer fully customized steam bath room by using our bespoke made to measure steam room service we using high quality Indian made Steam Bathroom Partitions. AAA Furniture & Interior has created a pioneer position in the market by rendering superior quality services. We are working as a Sole Proprietorship firm. We are betrothed in manufacturing and supplying a wide range of Office furnitures, office workstation & cubicals, Wooden furniture, Modular furniture,office interior decorater,steel & metal furniture,glass shower cubical, Home furniture, Modular Kitchen, office Conference Tables, Recptation tables, computer tables, Office Chair, office filing storage's,All types of wooden & metal office tables and furnitures. ETC... Our company is engaged in rendering Manufacturer and office furniture service provider.